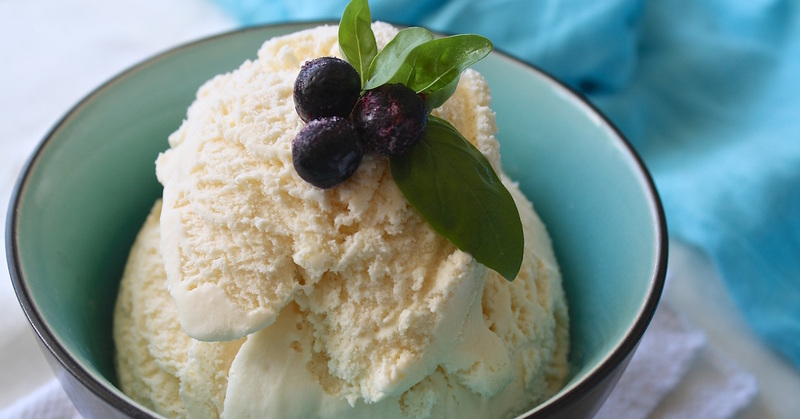 I scream, you scream, we all scream for Good Hemp ice cream. Seriously though, this dairy-free hemp ice cream made from omega-rich hemp milk and seeds is so high in protein that we defy you not to shout about. The following hemp seed ice cream recipe makes plenty enough for a family of four. You will need an ice cream maker to make hemp ice cream, but we like to think of healthy puddings as an investment. 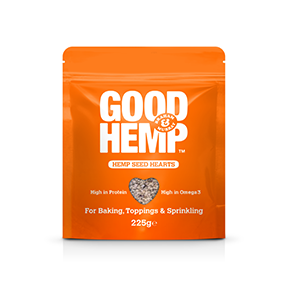 Discover our wonderful hemp seed ice cream recipe here! The first step in making the hemp seed ice cream recipe is placing the Good Hemp seeds and water into a blender and blend until the mixture is thick and creamy. Transfer the mixture to a saucepan and add Good Hemp Milk to thin the hemp seed mixture slightly. Add the sugar and vanilla and heat very gently until the sugar has dissolved. Remove the pan from the heat and leave until completely cool. Transfer the mixture to the bowl of an ice cream maker and follow the manufacturer’s instructions to complete this hemp seed ice cream recipe.